"I still feel like there are things that I want to achieve in New Zealand with teams that mean a lot to me," said Coles. "Dane is a valued member of the All Blacks group," he said. 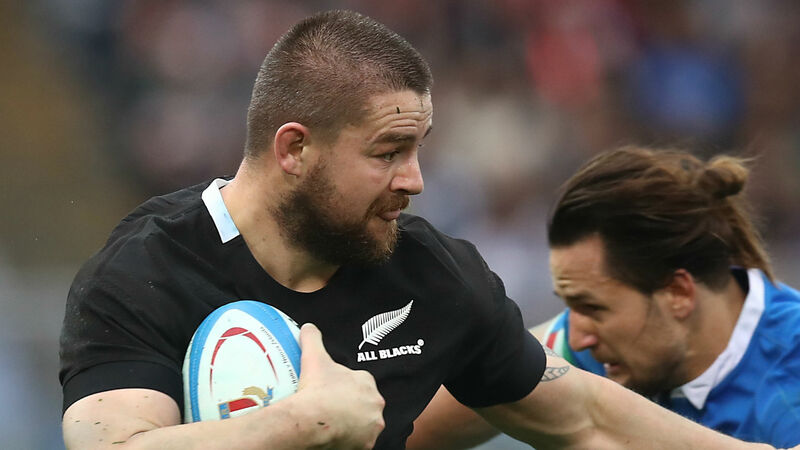 "He is an important leader on and off the field and passionate advocate for the game and the All Blacks. "He is an important asset to any team he plays for and we're all very happy he has re-signed." Those sentiments were echoed by Hurricanes boss John Plumtree, who said: "It's fantastic for everyone here that Dane will continue to lead us and be as influential as he is. "You can never underestimate just how much he has to offer with his experience and just how much respect he has within our squad and within our coaching group."